All dogs need love, attention, and training – but some dog breeds need a little more than others. Every dog breed has their strengths and weaknesses. That doesn’t make any particular breed less loveable, but these 10 dog breeds may need a lot more patience and obedience training than others. These breeds tend to be intelligent, independent, and stubborn, making then the least obedient dog breeds. Successfully training one of these breeds should win you an award! 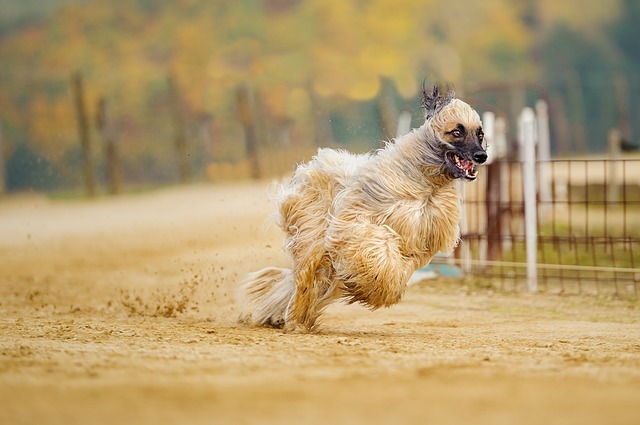 The Afghan Hound was bred to spend all day chasing prey over long distances. These sighthounds needed to think for themselves to keep track of the prey instead of looking to their owner for direction. These days, those traits are displayed as being aloof and independent. They make up for their lack of obedience by being extremely affectionate and loyal. Owners of this dignified breed report that no amount of training will overcome the breed’s hunting instinct to chase after prey. They need the opportunity to run freely in a large securely-fenced area at least a few times a week to meet their exercise requirements and need to run and chase. Training them to listen to you instead of keeping an eye out for something to chase can be a challenge. 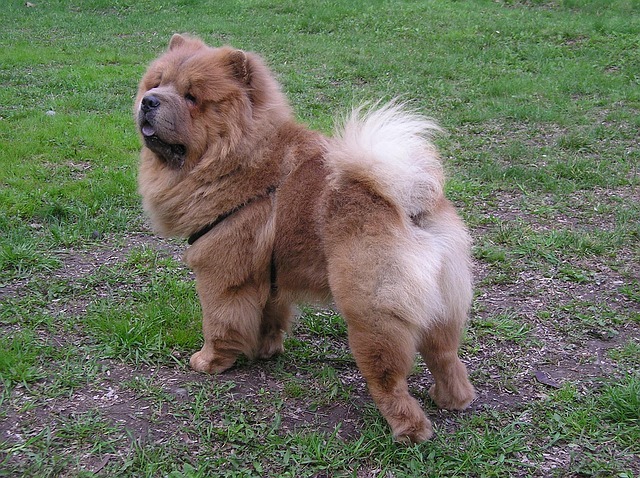 Chow Chows are said to have very cat-like personalities. They are aloof, reserved, independent, dignified, intelligent, and stubborn. This stubborn streak means that they spend a lot of time choosing to ignore what you’re asking them to do unless you can convince them it is something they want to do. Without a lot of socialization as a puppy, Chow Chows are also prone to becoming territorial and aggressive to any person or dog outside their immediate family. This can make them an excellent guard dog, but a liability anywhere outside your own property. It takes a lot of work to convince them that not all strangers are threats to your family. 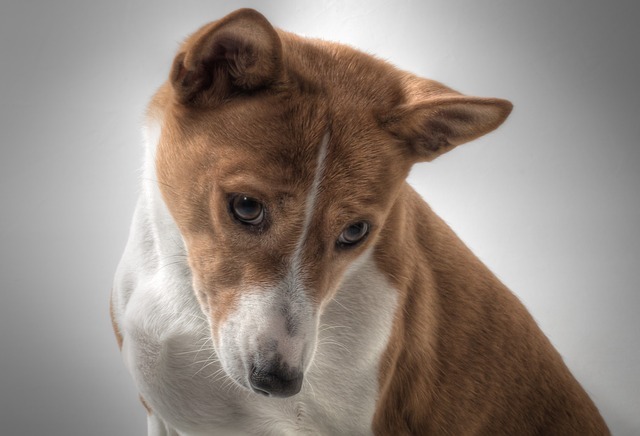 Like the Chow Chow, the Basenji has a very cat-like personality. Like the Afghan Hound, they were bred to be independent hunters. They are referred to as the “barkless dog,” but that doesn’t mean they are quiet. They make a sound that’s described as something between a chortle and a yodel. It’s a sound that your neighbors may not find as adorable as you do. They need to be socialized and trained early. Their boundless energy and short attention span make it difficult for them to pay attention to training. The good news is that you can use their high play drive to train them with positive reinforcement techniques. Bulldogs needed the tenacity to drive cattle to the market and participate in the bloody sport of bull-baiting, and that trait has carried over into today’s Bulldog as stubbornness. While they are no longer aggressive, they do things on their own time, at their own speed, and only if they want to. 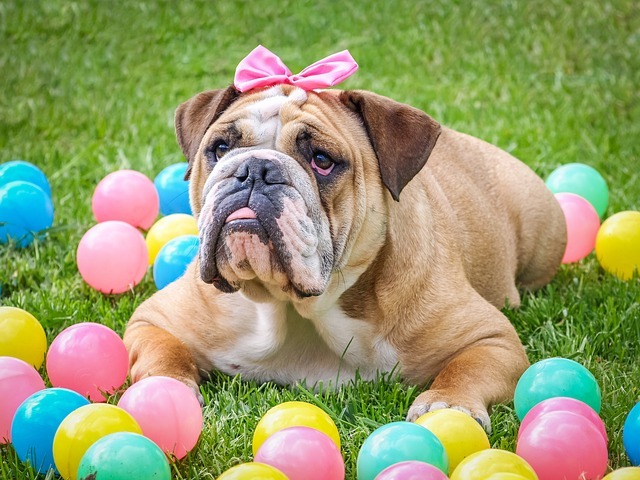 Getting them to go for a walk can be a chore, but it’s a necessary one since Bulldogs are particularly prone to obesity, which exacerbates some of the other medical problems they are prone to. Adorable though they may be, Bulldogs are also reported as being slow to learn. 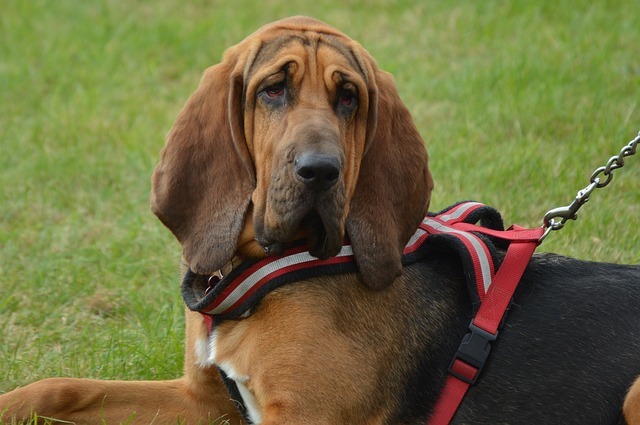 The Bloodhound was bred to trail deer and boar and needed to be able to think for himself while on the hunt. This independent attitude can make the Bloodhound rather disobedient today without the right training. Bloodhounds will go to the ends of the earth following their nose and they have endless amounts of energy. Dogtime calls the Bloodhound “the definition of the word stubborn.” With a lot of training, exercise, and patience, the Bloodhound can become a sensitive, tolerant family dog. 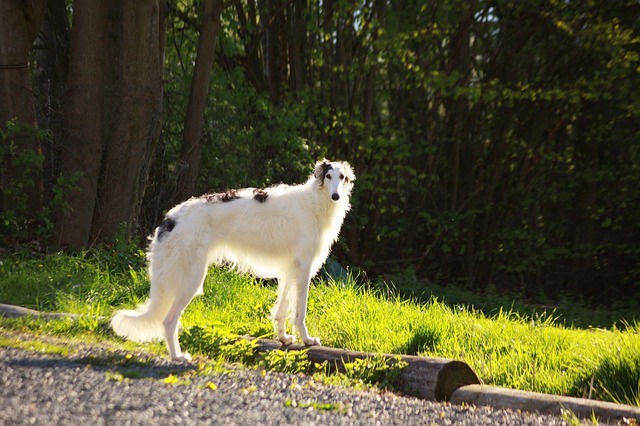 The dogs were originally kept as status hounds by royalty, leading many to believe the name came from being a “blooded” hound belonging to those of royal blood. 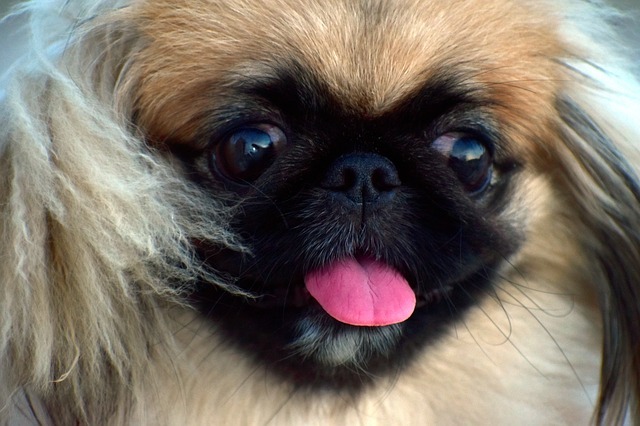 Bred as a lap dog for the royals of China, the Pekingese was never meant to carry out an obedience drill or an agility course. They have an air of self-importance that makes them believe you are their royal subject rather than vice versa, which can make training them quite the challenge. They are extremely intelligent; however, they are also independent and stubborn. They are affectionate with their family but may not get along with strangers and other dogs. They need to be socialized and obedience trained from a very early age. 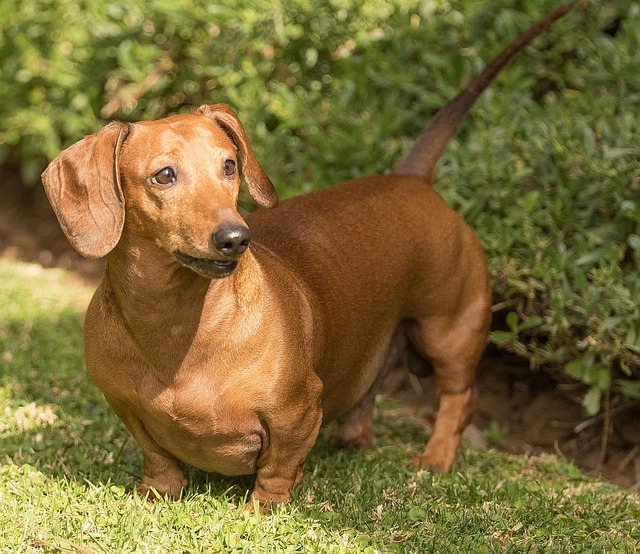 Dachshunds were bred to hunt badgers, rabbits, foxes, and even boar. They are brave, independent, and stubborn. They are notoriously difficult to train and housebreak. They are lively and intelligent and need things to keep their minds and bodies active. Boredom can exacerbate disobedience. They were bred to dig into tunnels chasing after badgers, so they may be inclined to tear up your backyard to act on that instinct. They also love to bark. Puzzle toys can help keep Dachshunds from becoming destructive. 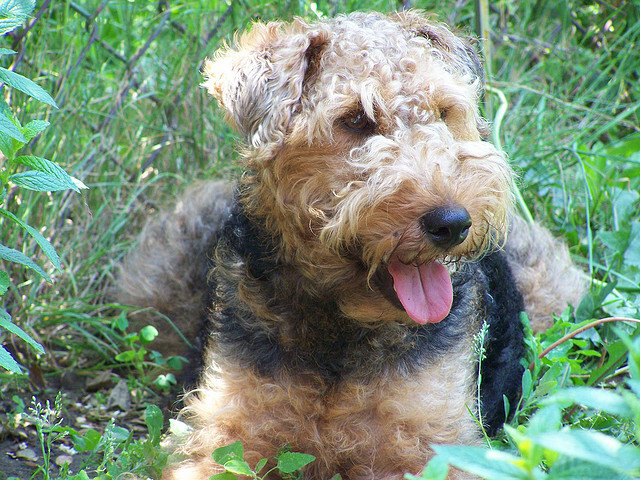 Like many other breeds on this list, the Welsh Terrier was bred to hunt independently. Being bred to think for themselves, they aren’t too keen on listening to somebody else’s directions. Welsh Terriers have boundless energy and want to play all day long. They also love to solve puzzles, and if you don’t provide them with enough mental stimulation, that puzzle could be how to get into the trash or find your favorite article of clothing to destroy. Like a cat, Welsh Terriers like to be in high places like on top of tables and other furniture. They are also prone to barking and digging. Thanks to their strong need to chase things, they need to be kept on a leash or allowed to run in a well-fenced-in area. This isn’t the type of dog who will casually stroll next to you unleashed on a hike. 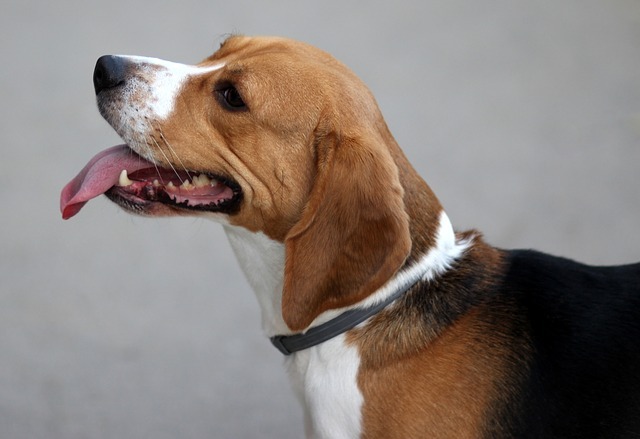 Beagles were bred to follow their nose all day in pursuit of small game, so getting them to listen to your commands instead of their nose can be challenging. Their stubbornness and need to follow their nose requires creativity to train them. They were also designed to bay when on a hunt so that hunters could follow the sound of their pack of dogs when on a hunt, and your Beagle will not care what time of day it is if he sees something outside a window that he wants to chase. They need plenty of exercise to keep them from becoming destructive.